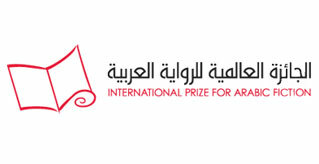 An independent Board of Trustees, drawn from across the Arab world and beyond, is responsible for the overall management of the Prize. A Trustee who is a publisher in an Arabic publishing house may only serve one single three year term of office. The current Trustees are shown in alphabetical order below. 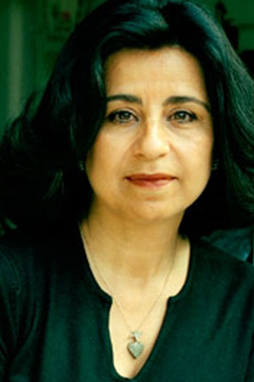 Ahdaf Soueif is the author of the bestselling The Map of Love (shortlisted for the Booker Prize in 1999 and translated into more than 20 languages). As well as the well-loved In the Eye of the Sun and the collection of short stories, I Think of You. Ms Soueif is also a political and cultural commentator. Evelyn (Eve) Smith is the Secretary of the Booker Prize Foundation, and has been involved in governance and high-level administration and policy setting of a variety of charity and not for profit organisations in the UK. Her background is as a lawyer, and she was a partner in a commercial law firm in the City of London. Her present portfolio of roles is undertaken as a freelance consultant. Isobel Abulhoul was born and educated in Cambridge, United Kingdom, before moving to Dubai in 1968 (her home ever since). There she co-founded the bookshop chain, Magrudy’s, in 1975 and has since been actively engaged in promoting reading and writing schemes for children and teachers alike for the region. Jonathan Taylor CBE is the Chair of the Booker Prize Foundation and of the Council of the Caine Prize for African Writing. He was a governor of the School of Oriental and African Studies (SOAS) from 1988 to 2005, and served as its Chairman for the last six of those years. Margaret Obank was born in Leeds, UK. She has a BA Hons in Philosophy and English Literature (Leeds) and an MA in Applied Linguistics (Birkbeck College, University of London). She was a language teacher in Bradford and lecturer in London Further Education Colleges, and spent many years in printing and publishing, starting at the Africa Publications Trust. Michel S. Moushabeck is a writer, editor, publisher, and musician. He is the founder of Interlink Publishing, a 25-year-old, Massachusetts-based independent publishing house specializing in fiction-in-translation, history, and cultural guides. Nujoom Alghanem is a poet, writer and a multi-award-winning filmmaker from the UAE. In 2014, her film A Near Sky won the Muhr Emirati award at the Dubai Film Festival for the best documentary film. She was born in Dubai, UAE, 1962. Professor Rasheed El-Enany is Professor of Arabic and Comparative Literature and Dean of Social Sciences and Humanities at the Doha Institute for Graduate Studies; Professor Emeritus of the University of Exeter where he taught and researched into modern Arabic literature for 35 years. Professor Yasir Suleiman is the Chairman of the Board of Trustees. He is also His Majesty Sultan Qaboos bin Said Professor of Modern Arabic Studies at the University of Cambridge, Professorial Fellow of King’s College, Cambridge and Fellow of the Royal Society of Edinburgh and Fellow of the Royal Society of Physicians of Edinburgh (FRCPE). 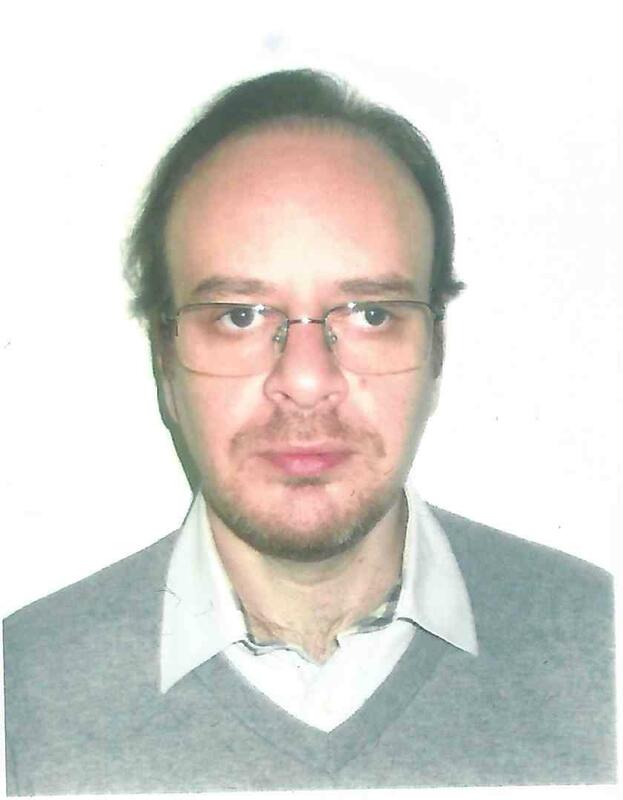 He is also Head of the Department of Middle Eastern Studies and Director of the Prince Alwaleed Centre of Islamic Studies at Cambridge. Rana Suhail Idriss studied Human Sciences at the American University of Beirut and higher studies at the University of New York. 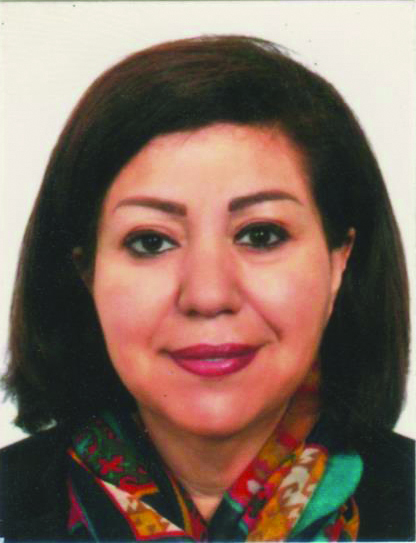 Since 1985, she has been director of Dar al-Adab publishing house, founded by her father, Dr Suhail Idriss, in 1953. Dar al-Adab specialises in the Arabic novel and novels in translation, and also publishes dictionaries and the Al-Adab magazine. 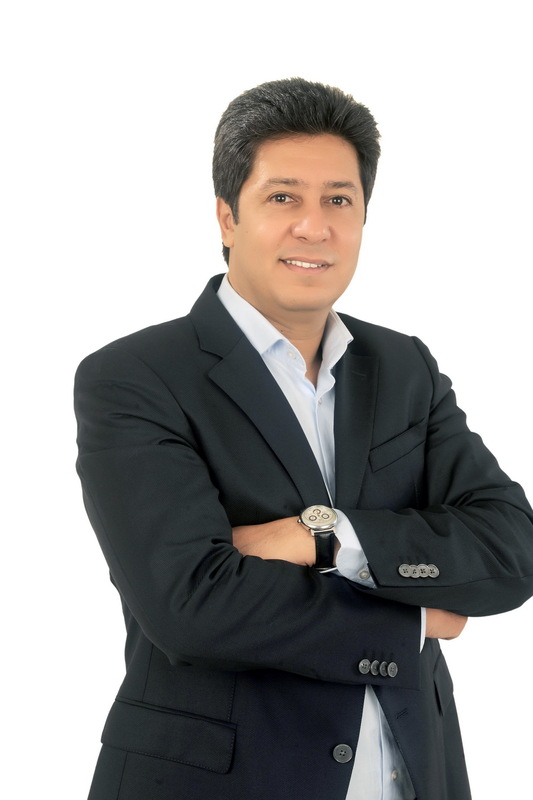 Sherif-Joseph Rizk is a partner in Dar al-Tanweer publishing house, Egypt, and its director. Dar al-Tanweer was founded in Egypt in 2012 as a cultural foundation aiming to play an effective role in the cultural scene. Rizk selects the translated works which have proved popular among readers and made Dar al-Tanweer a renowned publisher in only a few years. Yassin Adnan is a Moroccan writer and broadcaster, born in Safi, Morocco, in 1970. Since his early childhood he has lived in Marrakech and for more than two decades has worked in cultural journalism. In 1991, he published the Contemporary Voices magazine and then Poetry Raid, which embodied the new poetic sensibility prevalent in Morocco in the early 1990s. Zaki Anwar Nusseibeh is an advisor at the UAE Presidential Court. Born in Jerusalem and educated in Jerusalem and the United Kingdom before settling in Abu Dhabi, Zaki Nusseibeh began his career there as a journalist in 1967. He became Director of Information in the Abu Dhabi, then the UAE, Ministry of Information, editing its first official newspapers.